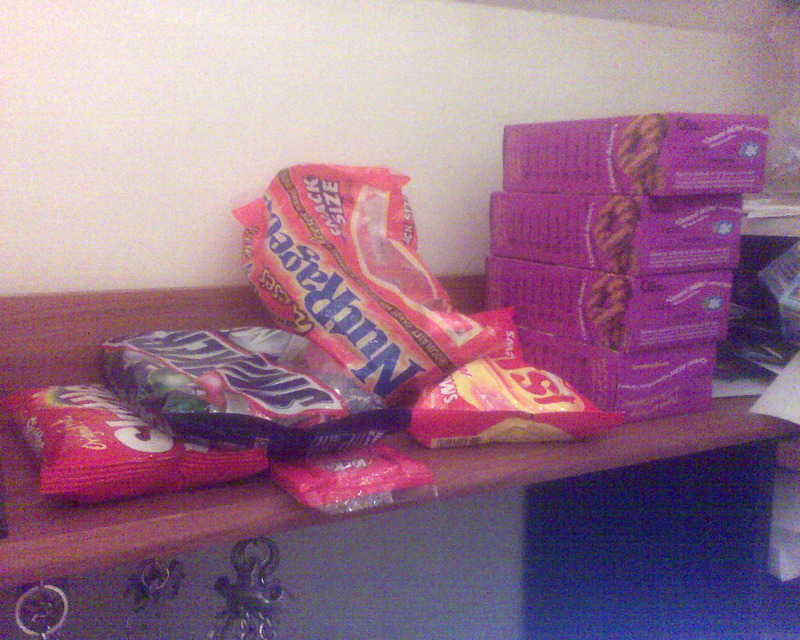 My secret stash of christmas candy & cookies. Well, not "christmas cookies" but you know, cookies, from christmas. If I'm hyper a lot this month, you'll know why.